I made it till the pre selection in a photo contest. 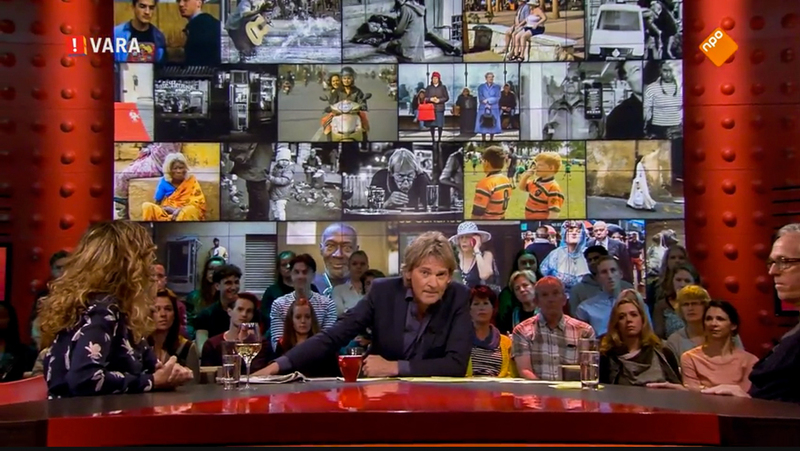 The populair TV program DWDD (De Wereld Draait Door) organised a photo contest in which the photographer Ed van der Elsken was the leading subject. I’m so proud because Ed is my great hero and example. Take a look at the site to see all the preselected images.